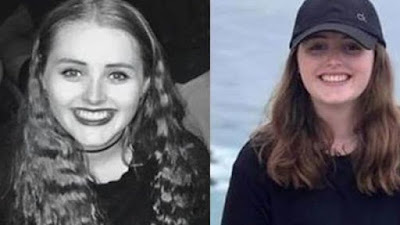 Heavenly Father, today we pray about the case of missing, 22-year-old, British backpacker Grace Millane. With a 26-year-old man being arrested for her murder today, it seems her family will be able to move toward closure. Yet without her body being found, so many questions still remain. We do pray for your continued blessing on investigators as they seek to put together all the missing pieces in this mystery. We pray for truth and justice to prevail, and we would like Grace’s body to be recovered. Lord, we pray for Grace’s family as they process this devastating news in the midst of the holiday season. Rally their friends and loved ones around them to provide comfort, hope and peace. Grant special measures of your grace and love to this family and Grace’s friends as they move forward without this special person in their lives. We ask for your mercy throughout this entire situation. In Jesus’ powerful name we pray, amen.